The renewal is the first to be signed in 2019, with the Azerbaijan Grand Prix following the Belgian, Chinese, German, Japanese and Singapore races extending their deals over the previous two years. 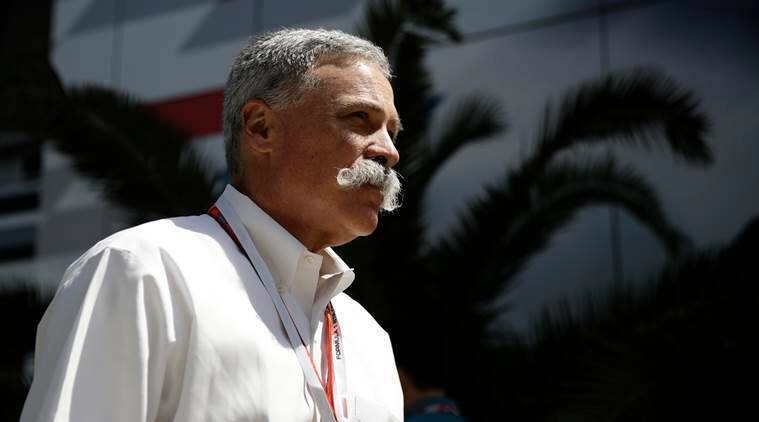 “We are very pleased to have renewed this agreement which will see the Azerbaijan Grand Prix feature on the FIA Formula One world championship calendar for many years to come,” F1 Chairman and CEO Chase Carey said in a statement confirming the three-year extension. Azerbaijan was keen to renegotiate its deal post-2020 to pay less in race-hosting fees and gain more commercial benefits, promoter Arif Rahimov had said last May. “This new agreement will allow our race to maximise its commercial revenues through increased fan-engagement activities and a new sponsorship approach,” Azerbaijan’s sports minister Azad Rahimov added. Briton Lewis Hamilton triumphed in Baku last year before the Mercedes driver capped the season with his fifth world championship title.